Could this be a wingless wasp? AntsCanada wrote: Could this be a wingless wasp? Allyoutoo wrote: Can you link the source of that image? 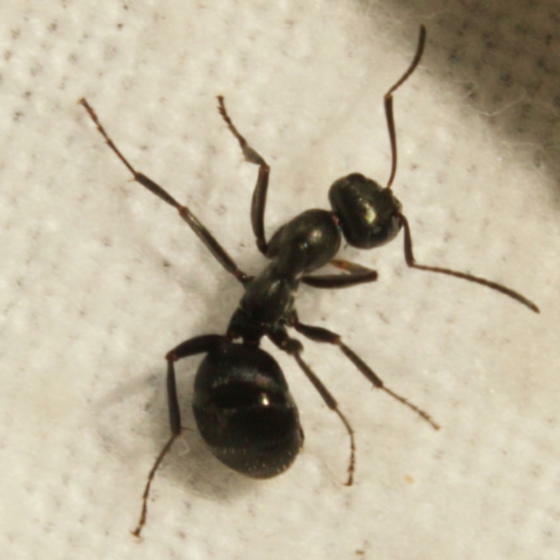 Your ants antennae aren't similar to what ants have, thus there is all the reason to think its not ant, and thus it wouldn't be surprising if its not listed as ant species anywhere.